TOYOTA...Please call 440-585-9990 for further details on this vehicle. 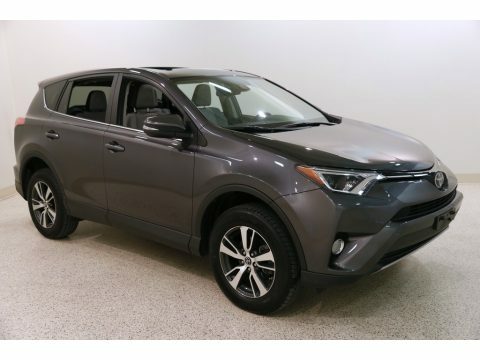 Clean AutoCheck with only one previous owner on this 2018 Toyota RAV4 XLE SUV. Currently with only 19,292 miles on the odometer, Magnetic Grey Metallic paint combined with an Ash interior. This vehicle also features steering wheel media controls, sunroof, Lane Departure Alert, and hands free Bluetooth and USB. Stop in today to take a closer look at this vehicle, or give us a call to schedule a test drive today. Please Google Classic BMW/MINI and be sure to read our customer reviews from their experience here at our center.